Our judges have selected the top image per studio in each category, totaling in 17 finalists. All will receive a gift card to Portrait Simple for at least $100. If they make it to the top 3, they’ll win a $500 or $1,000 gift card instead! Now it’s up to YOU to select the final three! Online voting is open now through Sunday, September 4th. Once voting is closed, and the top three are determined, the panel of judges will rank them, choosing a first and second runner up, as well as a Grand Prize Winner. Categories: What's New | Tags: contest, fundraiser, JDRF, portrait contest | Permalink. 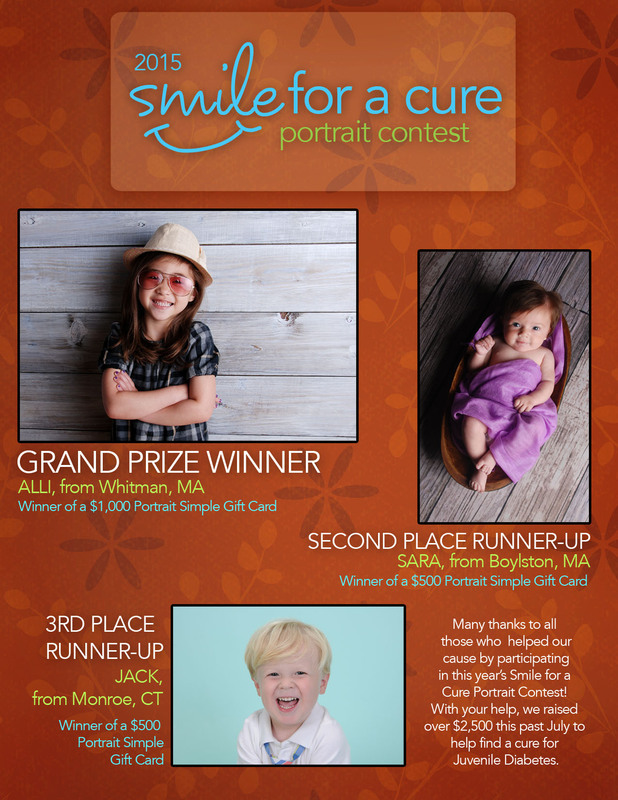 2015 Smile for a Cure WINNERS ANNOUNCED! The votes have been tallied and we are happy to announce our winners for this years Smile for a Cure Portrait Contest. Congratulations to Alli, Sara, Jack, and their families! 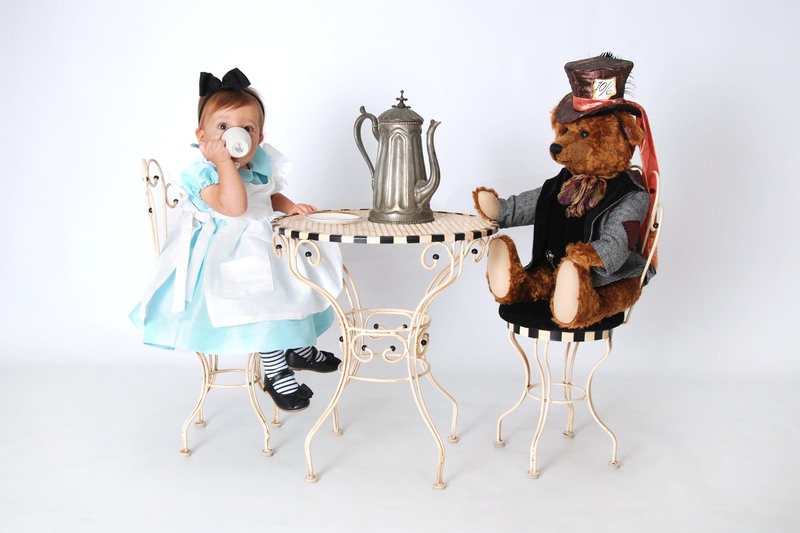 Categories: What's New | Tags: JDRF, portrait contest, smile for a cure, Winners | Permalink. 2015 Smile For A Cure Finalists! Now it’s up to YOU to select the final three! Online voting is open now through Thursday, September 10th. Once voting is closed, and the top three are determined, the panel of judges will rank them, choosing a first and second runner up, as well as a Grand Prize Winner. 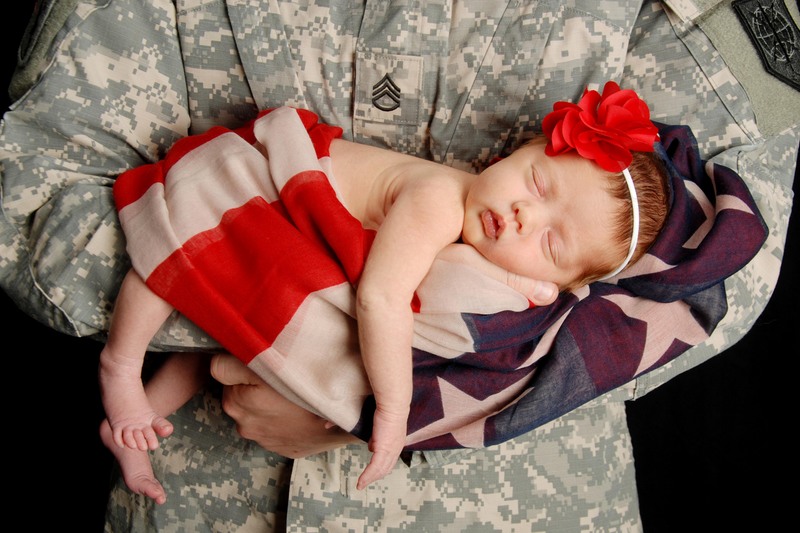 Categories: What's New | Tags: Finalists, JDRF, portrait contest, smile for a cure | Permalink. Last month we had our 4th Annual Bring Your Own Prop Contest in the studios. We love this contest because it gives our clients a chance to really be creative! We had a lot of great entries and our panel of judges chose their top three entries. Although we offer a ton of great props to enhance your images, we always encourage bringing in a personal item from home to make your session unique to your family. Congrats to all of our winners! Thanks for your effort and creativity! Here are some of our other favorite entries! 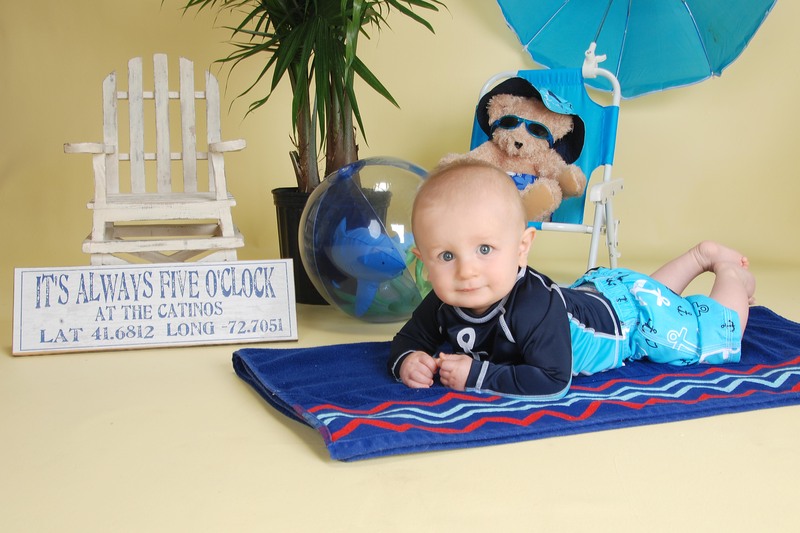 Categories: What's New | Tags: Bring Your Own Prop, children, portrait contest, prop contest | Permalink.